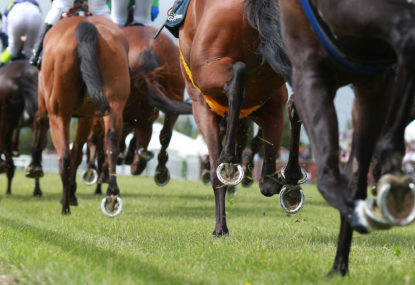 The Melbourne metropolitan tracks have had their spring carnivals, so Ballarat gets its moment in the sun this weekend, bringing Saturday feature racing to the country. The Group 1 caravan moves onto Perth for the running of the Railway Stakes, while Moonee Valley kicks things off with a Friday night meeting. I’m trying to get the weekend off on a winning note, and waiting until the last at Moonee Valley might be the right play. There was a mares race on Oaks day that shapes as the key form reference, with second, third and fifth from that affair finding themselves in this race. Palmateer trailed Guipure and Play That Song home that day but can turn the tables here. Guipure had every chance at Flemington and may not get all the favours on the speed here, while Play That Song was in the best part of the track on the inside and didn’t have to go around a horse in running third – there is also the question of whether she is looking for further now rather than dropping back slightly in distance. Palmateer is just an uber consistent mare from the Chris Waller yard that continues to present well and run accordingly. 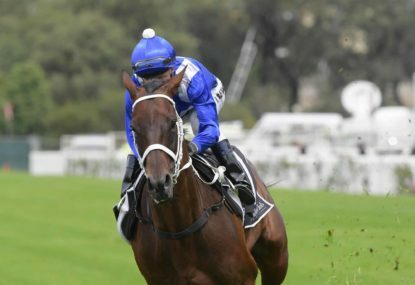 She’s a specialist miler that can get the drop on this field from a three-wide with cover position, and Michael Walker has a knack of riding well for Waller when he gets the chance. Lord Fandango has been around the mark all campaign without necessarily having every chance to win. In his first few starts this prep, in the Benalla Cup, Herbert Power and Bendigo Cup, he had been asked to do too much from the back of the field and run on well without being a winning threat. Last week Lord Fandango sat in a more forward position in the smaller field of the Zipping Classic, but it was a race where almost every horse finished in basically the same position they sat in the run. He still recorded the fast split between the 600 metres and 400 metres, and the second fastest from 400 metres and 200 metres. 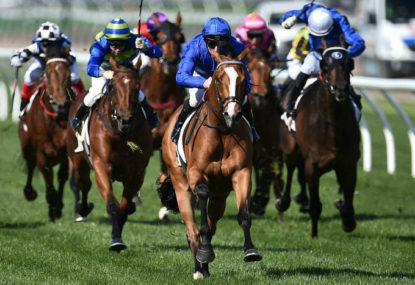 The winner of the Zipping, The Taj Mahal, had run fifth in the Caulfield Cup, and it’s worth remembering Lord Fandango himself ran fourth in the Caulfield Cup last year. It’s strong 2400 metres form for a 2200 metres race of this calibre. He does have a big weight but has earned it with his performances, and we can give him another chance at a reasonable value. He’s honest enough to put himself right in this race. The Magic Millions 3&4YO Classic at Ballarat hasn’t attracted a strong field, and Platinum Angel stands out as one of the best bets on the program. 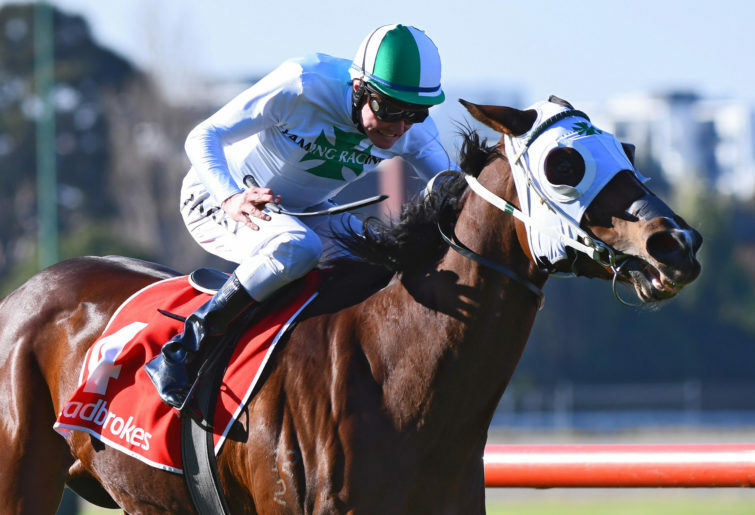 The Darren Weir mare is building a very consistent record, often in better races than this, and has some 2018 form around some very good horses – placings to Peaceful State, The Monstar and Winter Bride read beautifully. She knows how to win too when placed in the right race as she appears to be here. Last time we saw Platinum Angel, in the Blazer Stakes at Flemington seven weeks ago, she suffered cardiac arrhythmia and had to be eased out of the race. 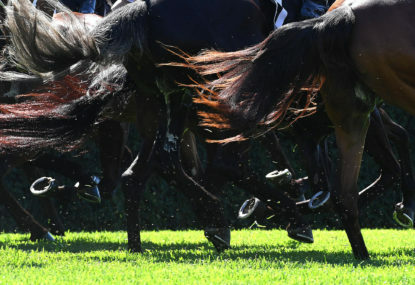 Drawing wide at the 1100 metres at Ballarat is no issue – it’s as close to a straight race as we have outside of Flemington, with only one turn to negotiate and not a very savage one at that. Platinum Angel will be running on hard from a position worse than midfield and is simply the one to beat. 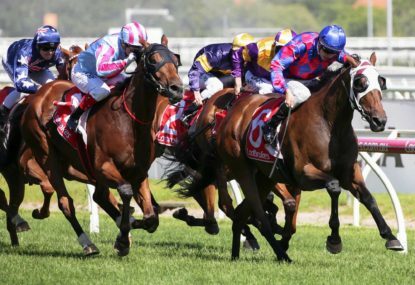 This doesn’t look the deepest Railway Stakes we’ve ever seen, so it feels right to look to the Melbourne spring form to find a good bet. 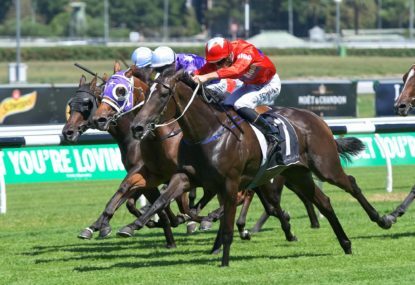 With the tight home turn at Ascot, racing on the speed is often an advantage, and with a decent run from the 1600-metre start to the first turn drawing wide may be no spoil. Iconoclasm is the classic Darren Weir horse that keeps improving deeper into his racing prep, and also the longer his career goes. He is only a four-year-old, so natural improvement had been expected after winning five of his first seven starts. 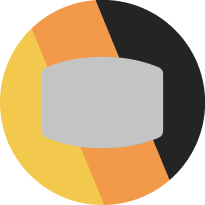 Coming off a midfield finish in the Cantala Stakes on Derby Day, which is the best mile race in the Melbourne spring, he can deliver a good result at each-way value. A lot of the speed in the Railway is drawn wide, so look for Craig Williams from barrier 12 to track them across and take a handy position in the second or third pair. This will give him a good chance to use the lightweight and he is more than good enough to be in the finish.